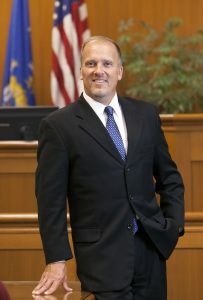 The Wisconsin Farm Bureau Federation applauds Wisconsin Attorney General Brad Schimel for joining a lawsuit to stop the Environmental Protection Agency and the Army Corps of Engineers from implementing the Waters of the United States (WOTUS) rule. In a separate lawsuit, the American Farm Bureau Federation and 13 other organizations filed a lawsuit in the U.S. District Court, Southern District of Texas against the EPA and the Corps seeking to overturn WOTUS. The Wisconsin Farm Bureau Federation is the state’s largest general farm organization. Made up of 61 county Farm Bureaus, it represents farms of every size, commodity and management style.